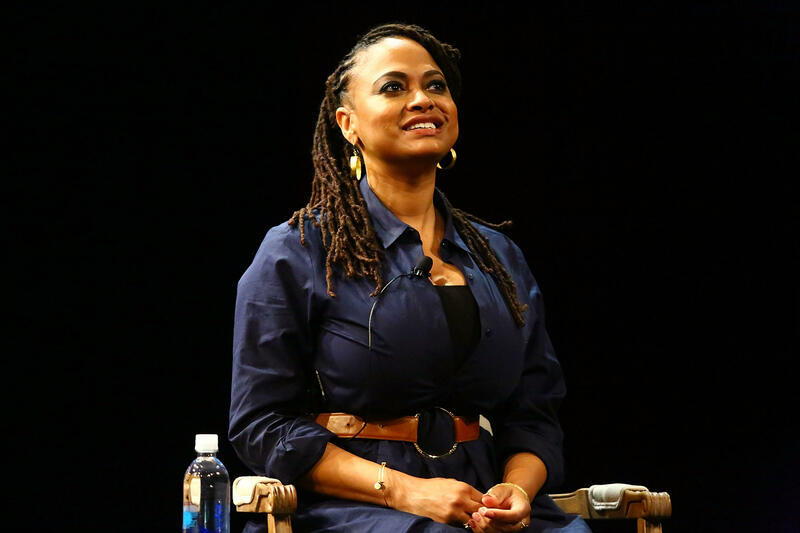 Ava DuVernay becomes first black female director to cross $100M mark with "A Wrinkle in Time"
Ava DuVernay has made history yet again. The director, who was the first black woman to direct a film nominated for a best picture Oscar for "Selma," became the first female director to cross the $100 million mark domestically with "A Wrinkle in Time." The film got an extra boost after it played as a double feature with "Incredible 2" at drive-in movie theaters. DuVernay wrote about the milestone on Instagram and said, "Maybe the first, but not the last. More sisters to come." In 2016, DuVernay told "CBS This Morning" she only ever dreamed of making small-budget films. "No, I didn't dream of this," DuVernay said. "I just wanted to make my own small films. I saw a way to be able to take a small amount of money that I had saved… to buy a house, and I made a film with it instead. My mother wasn't very happy about it at the time but it worked out. She's cool with it now." Later, she said she had dreamed of making films with a $1 million budget -- but with "A Wrinkle in Time," she became the first black woman to get a budget of more than $100 million. DuVernay has yet another milestone coming up: She is the first black woman to direct a DC superhero movie. She will direct "The New Gods," a DC Comics property created by the famed comic book artist Jack Kirby. It's an elaborate science fiction work, part of Kirby's "Fourth World Saga," about two warring alien planets. It debuted in 1971. "A Wrinkle in Time" cost about $103 million to make. Though the film grossed more than $132.4 million worldwide, after marketing costs of more than $100 million, it still has not turned a profit.